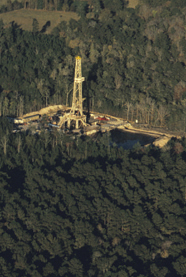 LaBokay holds mineral rights on 270,000 acres in western Louisiana. Our mineral assets include large blocks of contiguous ownership, have a history of strong production and ongoing reserve replacement, and have significant remaining potential. We will work collaboratively and creatively with energy exploration companies to realize the full potential of our oil and gas assets.